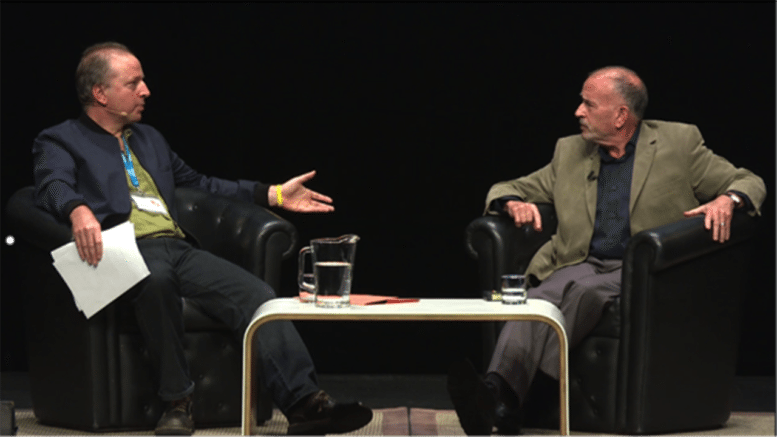 At the 2016 Auckland Writers Festival, Yossi Alpher spoke with Radio NZ producer, Jeremy Rose. In the first part of the talk, Yossi spoke of his experience with the “Periphery Doctrine”. In this, second and last, part of the talk, Yossi talks of more contemporary Israeli geopolitics, Palestinian “refugees” and other Middle East refugees, and touches on BDS before addressing audience questions.